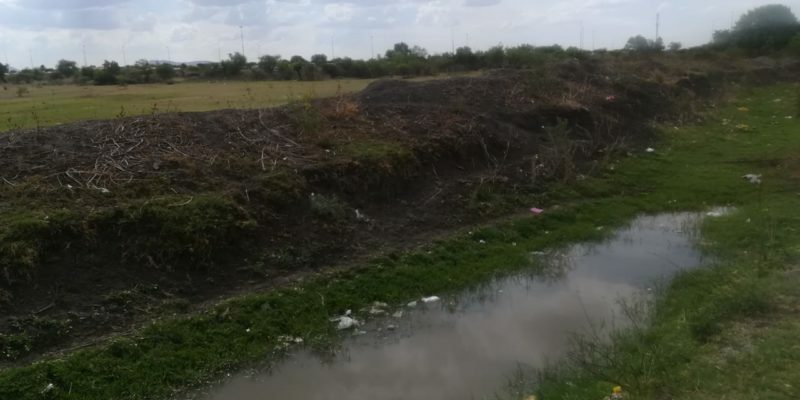 Townships such as Sunrise, Paardekraal, Boitekong to mention few have a serious sewage problem regardless that residents pay tariffs to the local municipality to maintain such. The sewage plant catering the above mentioned areas in located in Sunrise and that is a human right violation of a kind because the smell from the plant is too much to handle, sadly like my grandmother used to say if you live in a dump long enough you get used to the smell and flies because it becomes second nature. 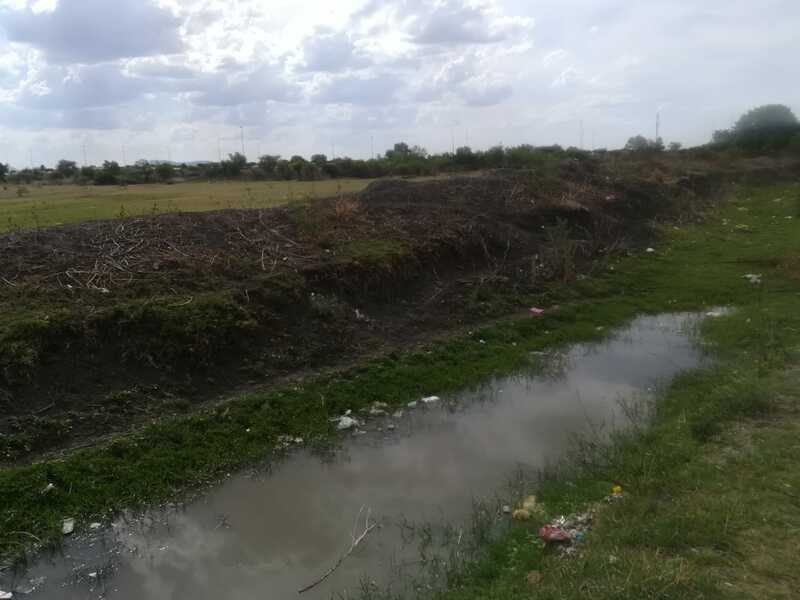 During summer the stench from the plant and leakage across the township takes center stage from around midday and the wind blows it to nearby townships. 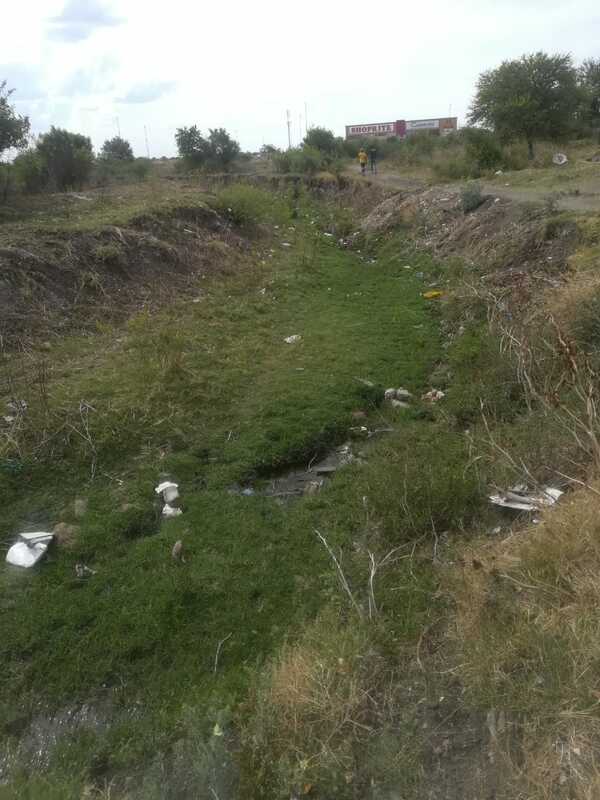 One resident from Paardekraal said to me while we in a taxi passing a sewage stream crossing extension 1 that she sometimes wakes up in the middle of the night thinking her drain is overflowing only to find that it’s just the smell from the plant.